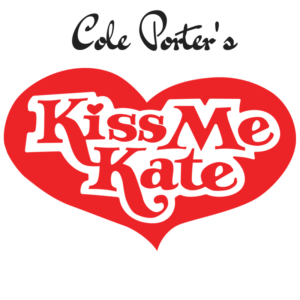 Garland, Texas, July 3, 2018 — The Garland Summer Musicals continues their 2018 Season with Cole Porter’s song and dance spectacular “Kiss Me Kate,” showing July 20-29 at the Granville Arts Center, 300 N. Fifth Street in Downtown Garland. Former Broadway director Buff Shurr directs this hilarious tale revolving around a musical production of Shakespeare’s “The Taming of the Shrew,” and the onstage and offstage conflict between Fred Graham, the musical’s director/producer/star, and his leading lady/ex-wife Lilli Vanessi. 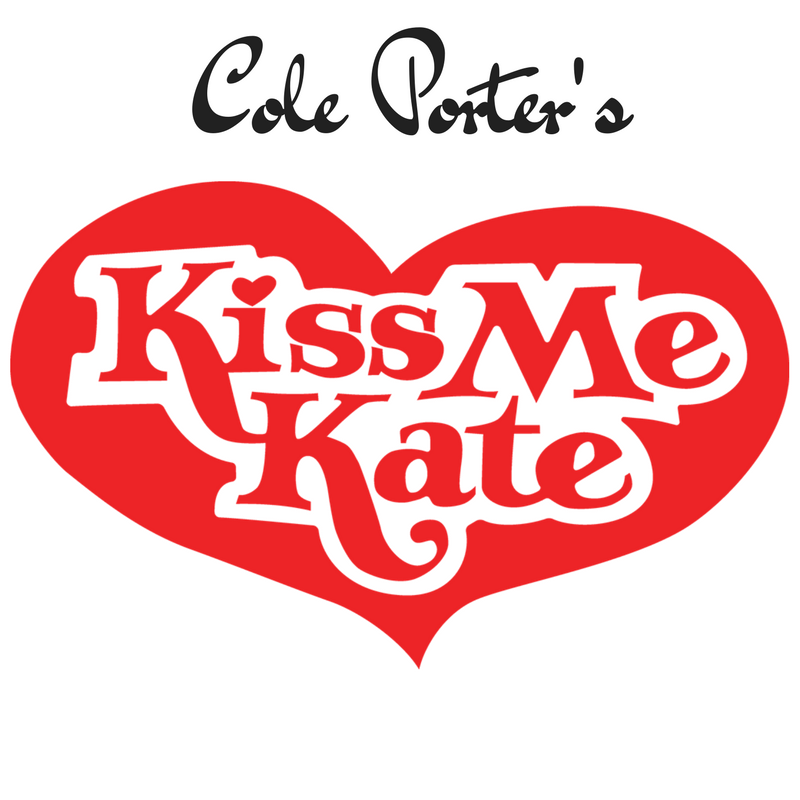 The cast also includes: Linda Frank, Caren Sharpe-Herbst, Elizabeth Drake, Gena Loe, Morgan Maxey, McKenzie Reece, Lori Jones, Katelyn Anderson, Whitney Bomkamp, Caitlin Jones, Helena Lynch, Allyson Guba, Nitzia Martinez, Adam Henley, Corbin Born, Dakota Davis, Gabriel Ethridge, Gideon Ethridge, Nathan May, Taylor Owen, Juan Perez, David Tinney and Joel Jenkins. Since 1983, Garland Summer Musicals has created major Summer musical productions which encourage professional artists (through Guest Artist contracts with Actor’s Equity) to work with aspiring performers of all ages as part of a theatre training and semi-professional production company. Over 2,000 actors, dancers, musicians, technicians and students have participated in the musical performance and intern programs offered by Garland Summer Musicals. 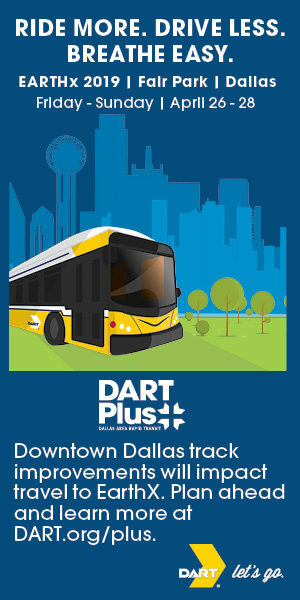 Tickets: available at GarlandArtsBoxOffice.com, 972-205-2790 or in-person at the Granville Arts Center Box Office, open Monday-Friday, 10 a.m.-4 p.m. and two hours before each performance.